Born in Dublin, Ireland, Wilde was educated at Trinity College, Dublin and Oxford where he achieved a rare double-first. 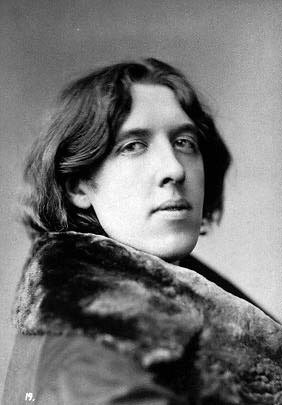 Wilde was known for his flamboyance and wit, but rejected by many for his unorthodox views and bohemian lifestyle. 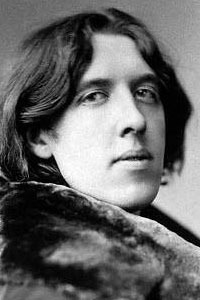 He wrote stories, essays, plays, poems and one novel, "The Picture of Dorian Gray". Oscar Wildes attributed last words, as he lay dying in a drab Paris bedroom.